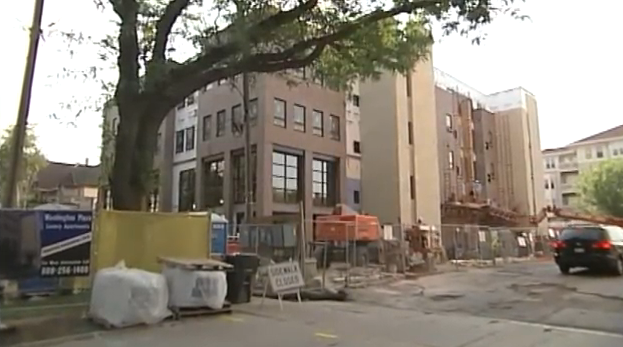 Today’s video from the Building Wisconsin TV series shows how a property is redeveloped in Madison. Host Stuart Keith meets with developer Erik Minton to learn about the planning and construction management and Jesse Pertzborn from H.J. Pertzborn Plumbing to see how the plumbing system was installed.